(PublicWire.com Press Release) — Terra Nova Financial Group, Inc. (OTCBB: TNFG), the parent company of Terra Nova Financial, LLC, a self clearing brokerage firm, today strongly refuted an unfounded report published in TheStreet.com that suggested the unusual trading activity on May 6, 2010 in Procter & Gamble (“PG”) originated from Terra Nova. In response to this unsubstantiated report, Terra Nova has thoroughly reviewed its records and determined that on May 6, 2010 Terra Nova cleared a nominal amount of shares (approximately 220,000) of the days activity in PG shares and that those shares traded at or above $60 per share, and there was no additional unusual order or clearing activity. Of that total, Terra Nova executed trades for 1,050 shares of PG at or above $60 per share. Terra Nova did not execute or clear any trades of PG below $60 per share that day. Based on this investigation, Terra Nova is not aware of any link between Terra Nova and the unusual trading activity and wide market price changes in the PG stock. About Terra Nova Financial Group, Inc.
Terra Nova Financial Group, Inc. is a holding company of businesses providing a range of products and services to the professional trading community. 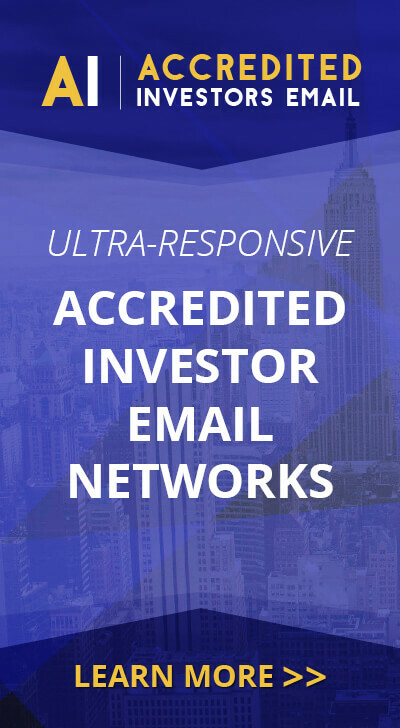 The Company has two primary subsidiaries: Terra Nova Financial, LLC, a broker-dealer registered with the Securities and Exchange Commission and a member of Financial Industry Regulatory Authority provides execution, clearing and prime brokerage services to professional traders, hedge funds and money managers. SC QuantNova Research SRL, based in Bucharest, Romania, provides software development, architecture and engineering for back office clearing systems. Terra Nova Financial Group, Inc. trades under the stock symbol “TNFG” and is listed on the OTC Bulletin Board. Terra Nova Financial, LLC (“Terra Nova”) is a specialized financial services firm focused on supporting trading professionals. Professional traders, hedge funds and money managers come to Terra Nova for value in execution, clearing and prime brokerage services. Certain statements in this release may constitute “forward-looking” statements as defined in Section 27A of the Securities Act of 1933, Section 21E of the Securities Exchange Act of 1934, and other laws and regulations. Such forward-looking statements involve known and unknown risks and other important factors that could cause the actual results or performance of the company to differ materially from any future results expressed or implied by such forward-looking statements. Forward-looking statements can be identified by, among other things, the use of forward-looking language, such as the words “plan,” “believe,” “expect,” “anticipate,” “intend,” “project,” or other similar words, or the negative of these terms or comparable language, or by discussion of strategy or intentions. This cautionary statement is being made pursuant to applicable securities laws with the intention of obtaining the benefits of the “safe harbor” provisions of such laws. The Company cautions investors that any forward-looking statements made by the Company are not guarantees or indicative of future performance. Important assumptions and other important factors that could cause actual results to differ materially from those forward-looking statements with respect to the Company, include, but are not limited to, risks and uncertainties that are described in the Annual Report on Form 10-K for the year ended December 31, 2009 and in other securities filings by the Company with the SEC. Except as required by law, the Company assumes no obligation to update or revise any forward-looking statements in this press release, whether as a result of new information, future events, or otherwise.